Monkeys and Tigers and Bees, Oh My! Chesterfield, Virginia is a wonderful place to be in the spring. Chesterfield welcomes the season with blossoming flowers, sunshine, beautiful skies, and new life. Everywhere you look there is something new and exciting happening that sets Chesterfield apart. Home to the Metro Richmond Zoo, Chesterfield has endless things to do for the individual or families. On a recent adventure, my two daughters and I went to the zoo on a field trip. We had so much fun looking at the animals and enjoying a “train ride” through the facility. Everywhere we looked there was new life and the promise of something better. From the little ducklings running around the ponds to the baby Red Kangaroo, basking in the sun, there was something to remind you of the amazing world we live in and the joys of life. Later on that evening, I was back in Chesterfield removing a swarm of bees from the neighborhood of Salisbury. Again, isn’t spring a wonderful time of year? A swarm of bees is the epitome of new life and new beginnings! A swarm of bees happens when bees from an established hive split off and search for a new home. 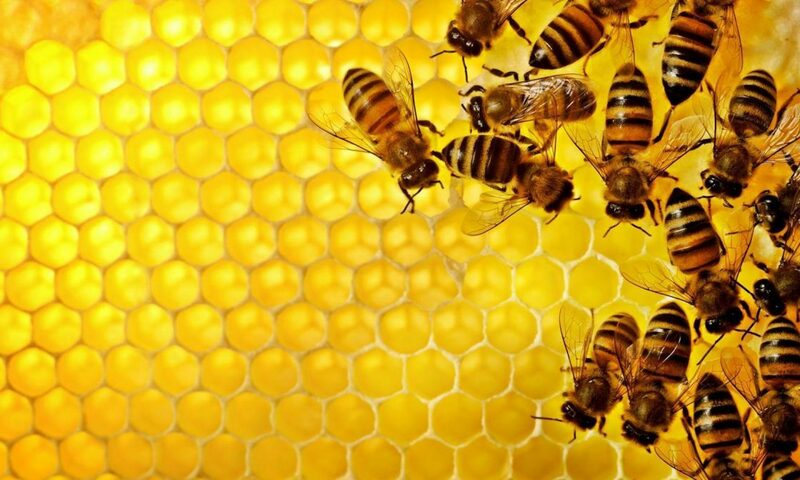 The old queen bee will leave the hive with hundreds, and possibly thousands, of worker bees. Their intentions and design is to start a new hive. Just like you or me when we decide to start again or try something different, they are very vulnerable. That is why we ask that you do not spray these precious creatures. They are an important part of our ecosystem and, maybe most importantly, a sign of new beginnings and the excitement of the unknown.